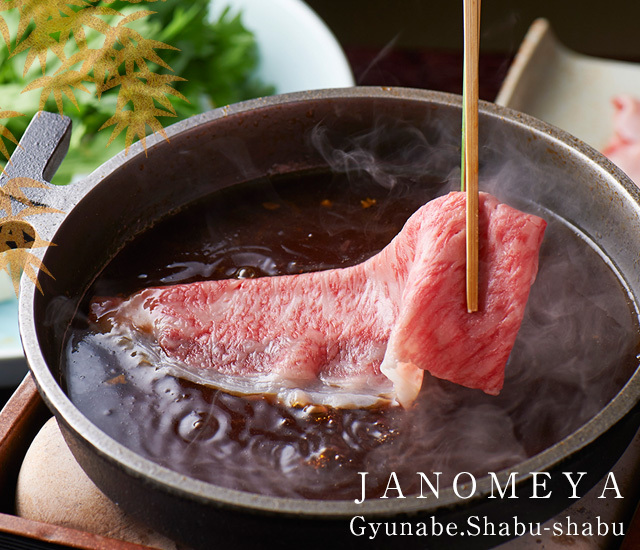 Japanese traditional Gyunabe and Shabu shabu restaurant. 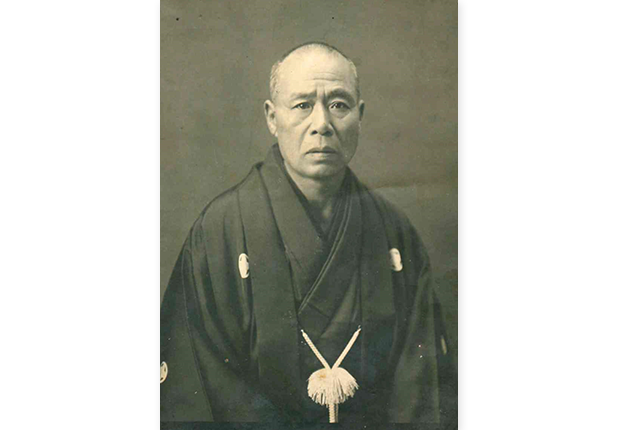 Janomeya in Yokohama. 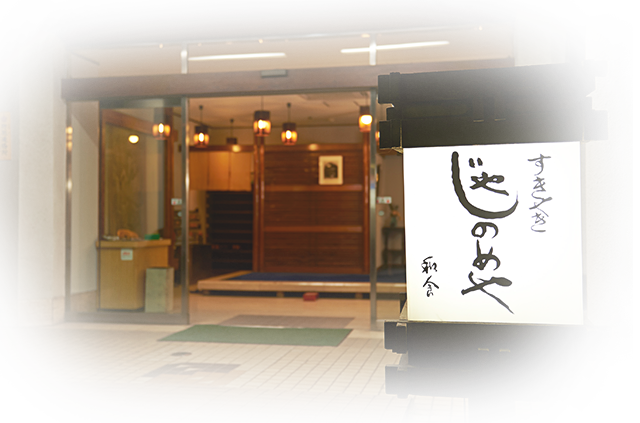 Japanese traditional Gyunabe and Shabu shabu restaurant. 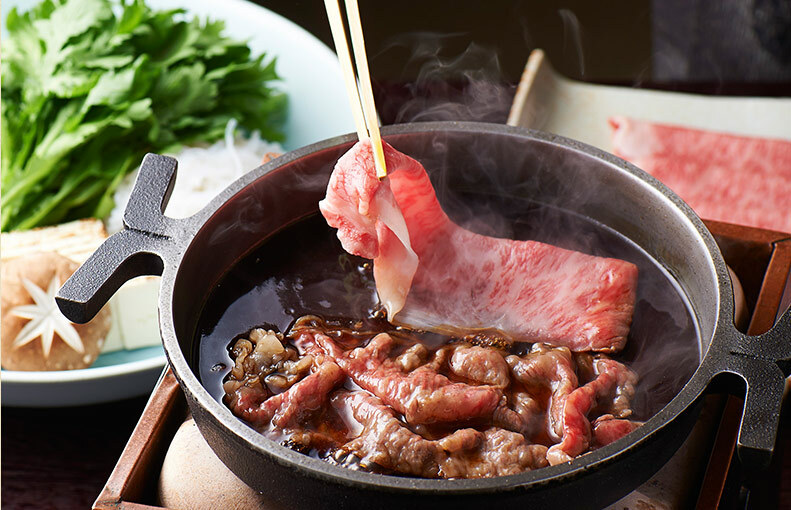 Gyunabe is a traditional Japanese cuisine, which is characterized by dipping and immersing thinly sliced beef and vegetables in a boiling soup flavored with Japanese seasoning. 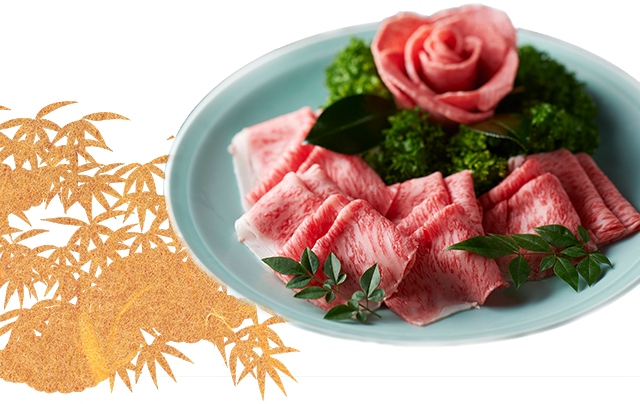 Its history is believed to start late 19th century when Japan changed its isolation policy and people were accustomed to eat beef. 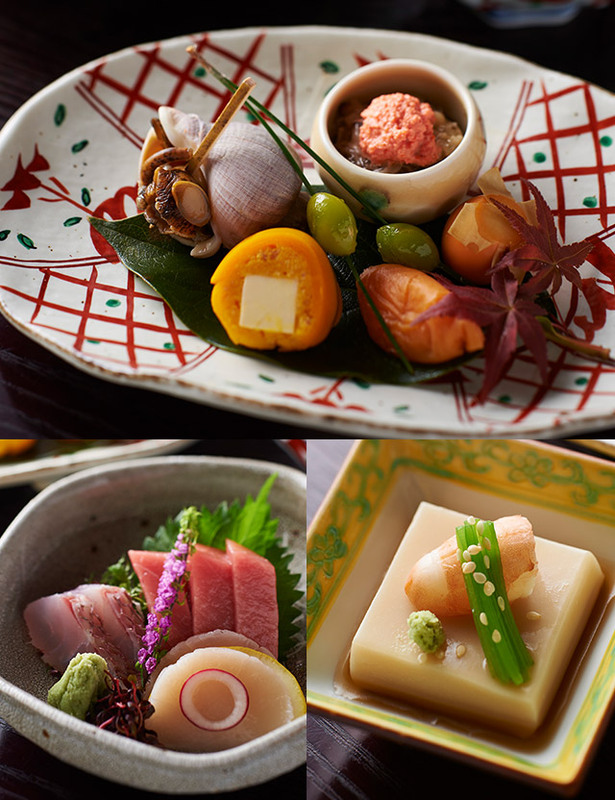 Founded in such Meiji period, Janomeya is one of the most traditional restaurants who serve Gyunabe in Japan. The Janomeya’s beef buyer selectively purchases stocks of the best A5-ranked beef only. 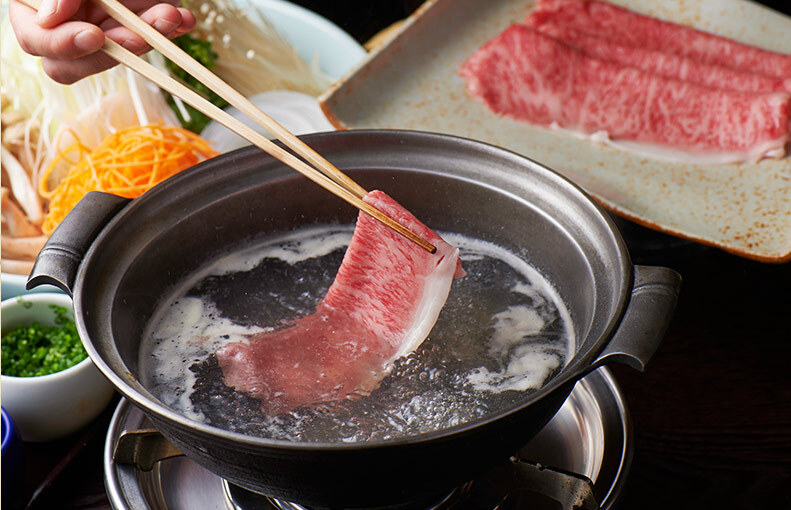 Thanks to its high quality and healthy fat, the marbled beef is meltingly delicious.